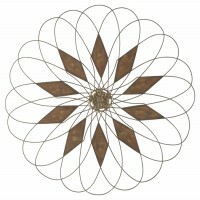 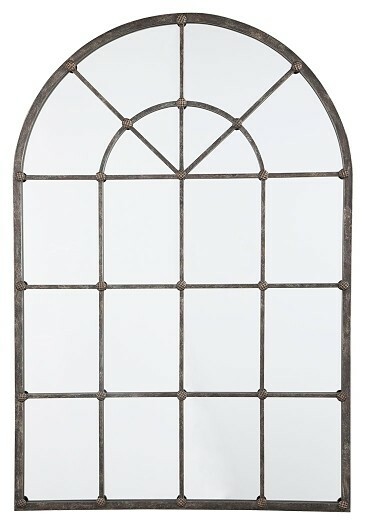 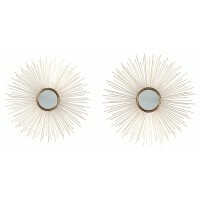 Just imagine how this dramatic mirror—inspired by cathedral windows—could bring light and life into a space. 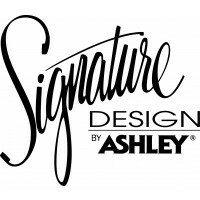 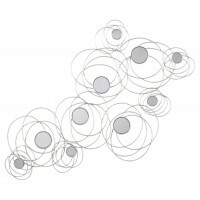 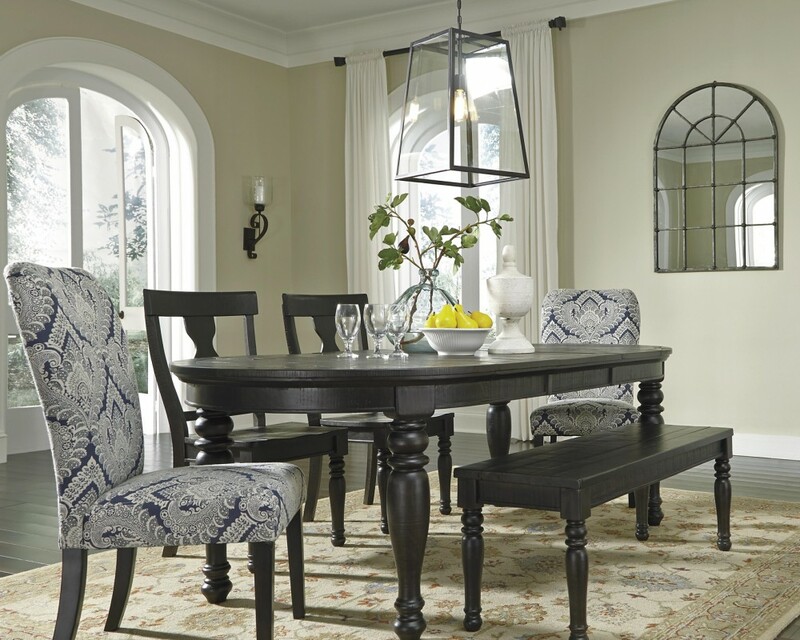 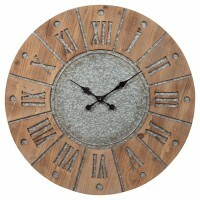 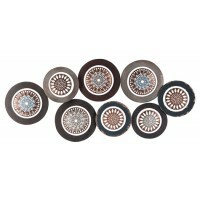 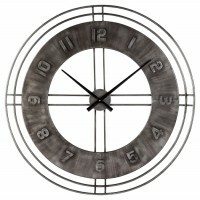 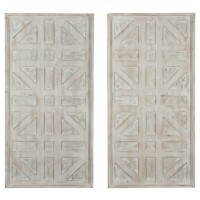 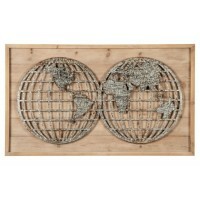 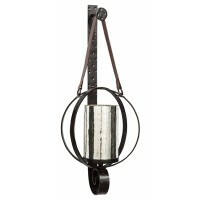 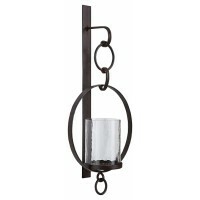 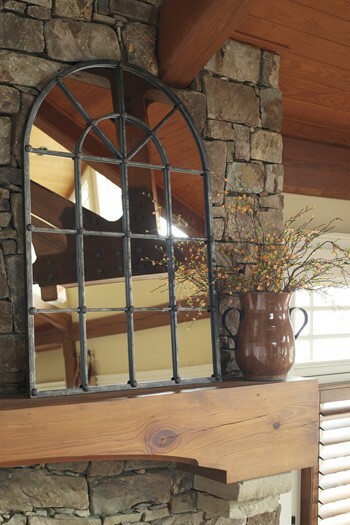 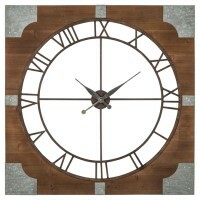 Metal mullion design is enhanced with industrial “fittings” that infuse so much character. 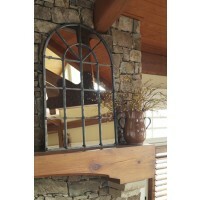 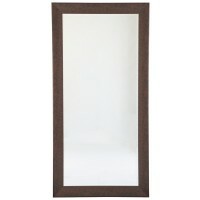 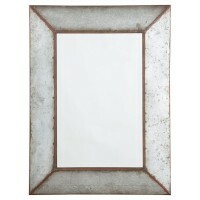 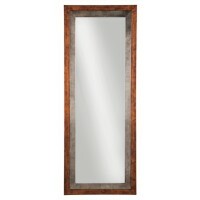 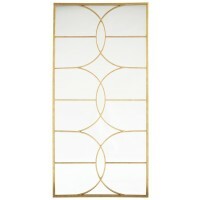 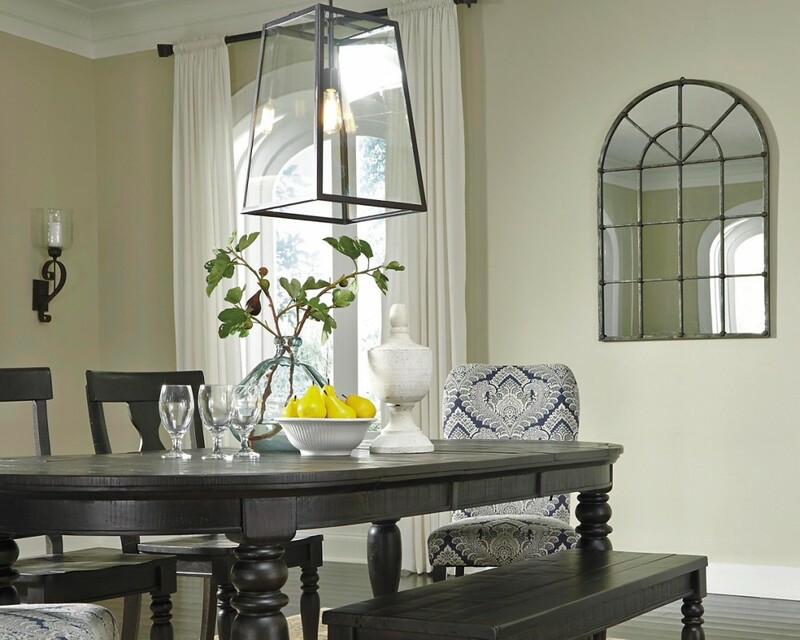 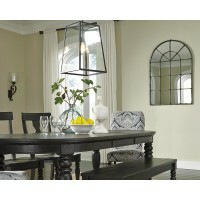 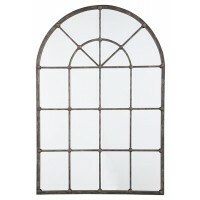 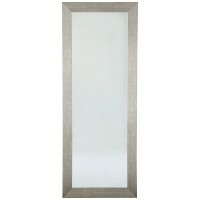 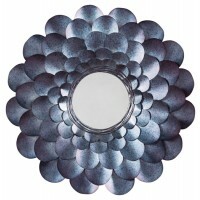 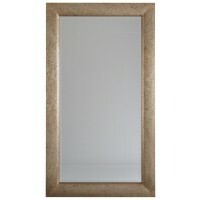 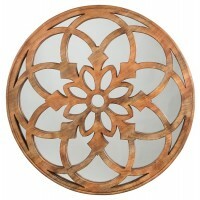 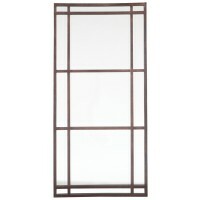 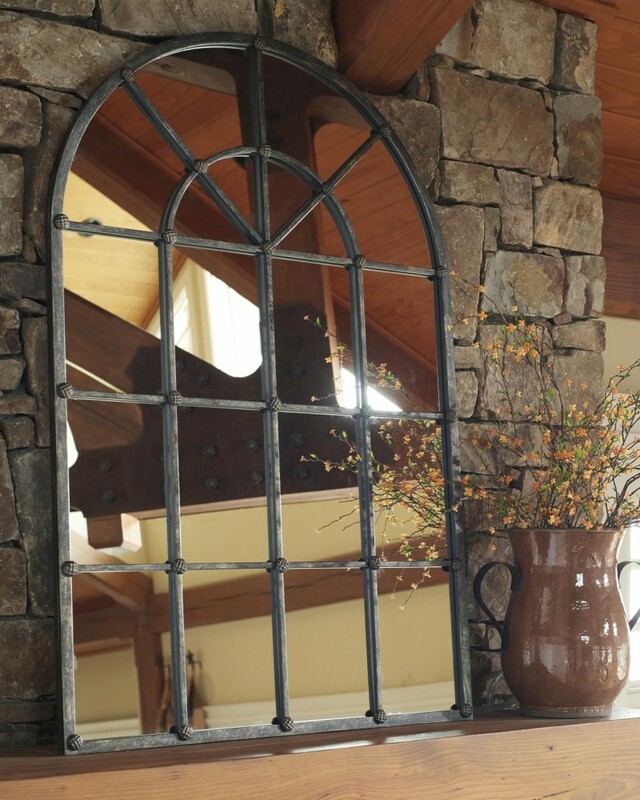 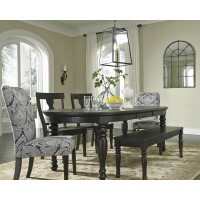 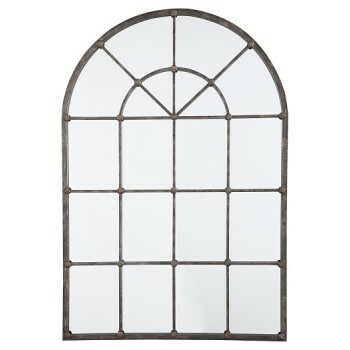 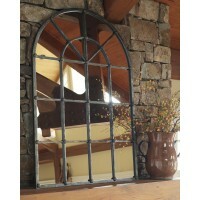 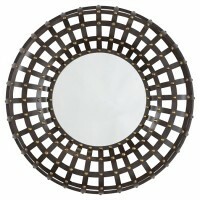 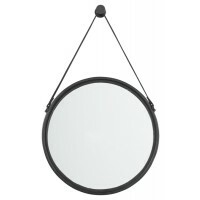 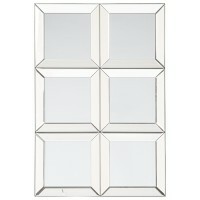 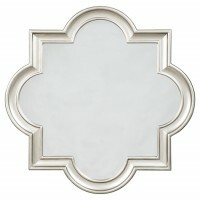 Whether your decor is classic or contemporary, this mirror beautifully reflects your fine taste.